Travelling in Northampton can be daunting; but not on a scooter. For many reasons, a scooter is a great option when you are looking to commute easily around the town. This article takes a look at the reasons you should own a scooter in Northampton and why you should choose one of ours. Faster in Traffic: Riding a scooter gets you faster to your destination especially in heavy traffic. Parking: Scooters are smaller than cars and take up less space. So you can park almost anywhere. Minimum Age: You can apply for and get a provisional licence to ride your scooter at 16. To ride a car, you’d have to be 17. Fuel Economy: Our scooters can last for days or even weeks before they willneed refilling again. 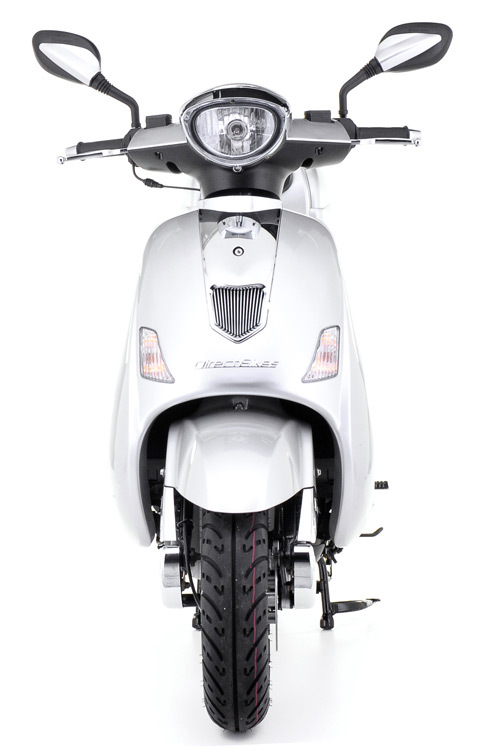 Price: You can get any of our scooters for between £999 and £1099. In the whole of the UK and Northampton, our scooters are among the cheapest you’ll find. Finance Options: We also offer you an opportunity to pay in instalments if you cannot afford to pay at once. Design: We have a wide range of designs available in both the 50cc and 125cc sizes, so you’d definitely find one that suits your taste and style. Insurance: We can also help you find the cheapest insurance policy by comparing quotes from the top insurers in the country. To make scooters affordable for you, we have no dealerships in Northampton. So how do you get your scooter? It’s simple. All you have to do is fill in your delivery details and we’ll deliver your scooter on schedule. Browse our range of scooters today, pick one and enjoy pleasant rides in Northampton!